Great package design has magic qualities. It grabs our attention with its genuine materials, shapes and colours and, even if we are sturdy enough to resist temptation, the brand -and the product- will be imprinted in our memory. Beautiful packaging is the promise of a great delivery and also, in itself, a bonus present. But really beautiful things are also functional. The best packaging design will be always connected with the product, conveying the character of what it contains. Conceived by the creative minds behind the award winning studio Garrofe in Barcelona, the more than 140 designs displayed in New Structural Packaging reveal the incredible possibilities and purposes that this particular discipline may offer. Studio Garrofe's work for clients such as Relais and Chateaux, Cadbury's, Puig, Beiersdorf or Freixenet proves their creative, versatile and refined approach to the field. 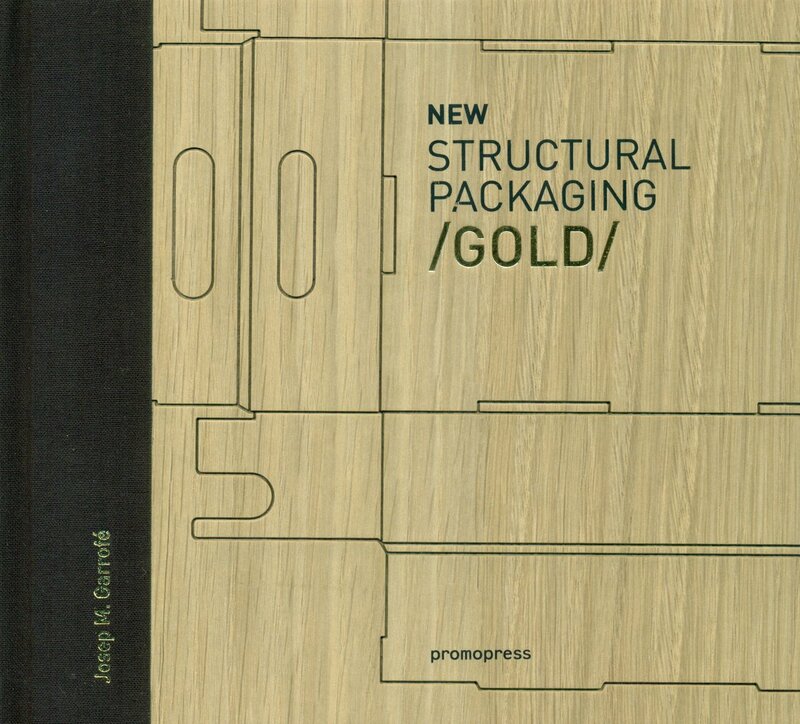 New Structural Packaging is the new essential reference book and a valuable toolkit for package designers, design students and packaging hobbyists.Each project is illustrated with enlightening, high quality photographs and stencils that reveal the different techniques and simple, clear texts that explain the materials used in the production. 140 original packaging designs, ordered in 3 difficulty levels that show a great variety of functions and contribute to strengthen the identity image of the brand.All the projects are genuine designs created by Studio Garrofe and are also easy to reproduce.Books includes CD-ROM with printable layouts for all designs.